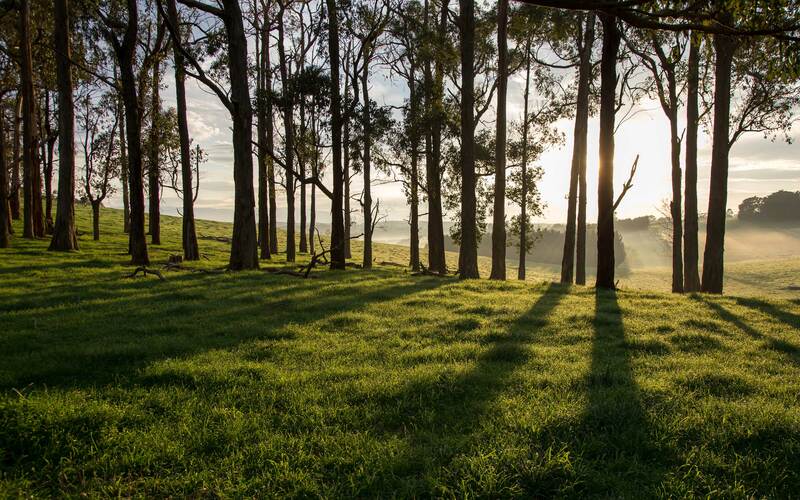 What are the advantages of buying a house and land in Gippsland? Real Estate Institute of Victoria’s, Paul Bird speaks with ABC Gippsland’s Sian Gard about the advantages of buying a house and land in Gippsland. Specific reference is made to the Latrobe Valley on account of its affordability, lifestyle and reasonable commuting distance from Melbourne CBD and coastal areas. This certainly resonates with LandGipp’s experience of strong and growing demand for our developments in Moe, Mitchell Grove and Morwell, Heritage Boulevard. It is hard for the city to compete with land prices starting from less than $100K, wide open spaces and welcoming rural communities.